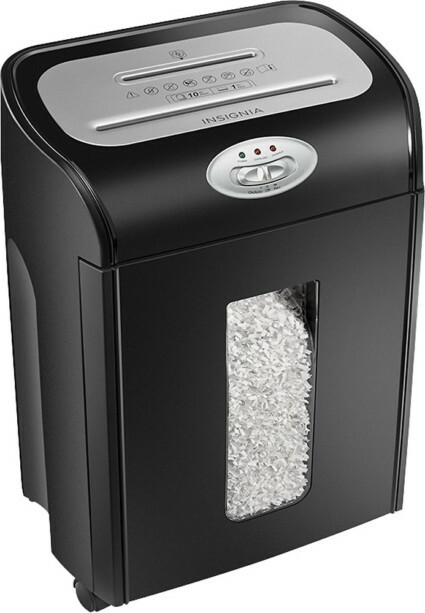 Insignia 10-Sheet Shredder, Only $80 at Best Buy! Score an Insignia 10-Sheet Shredder for $79.99 at Best Buy, regularly $131.99! This deal is available in stores and online. Shipping is free on orders of $35.00 or more. up next: TP-Link Kasa Security Camera, Only $70 at Lowe’s! The post Insignia 10-Sheet Shredder, Only $80 at Best Buy! appeared first on The Krazy Coupon Lady.